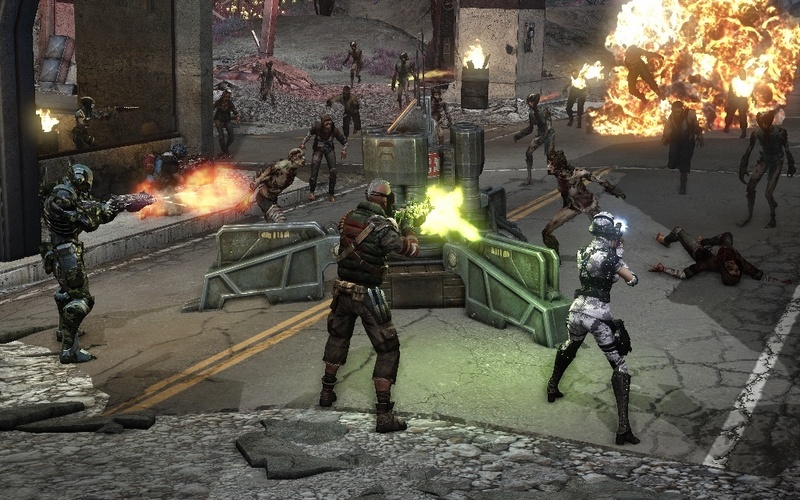 As usual, I'm behind in my DVR watching, so I don't know what happened in the Defiance TV show last night. I have been digging the Syfy series, mostly because it has played out much more like a Western than anything else. 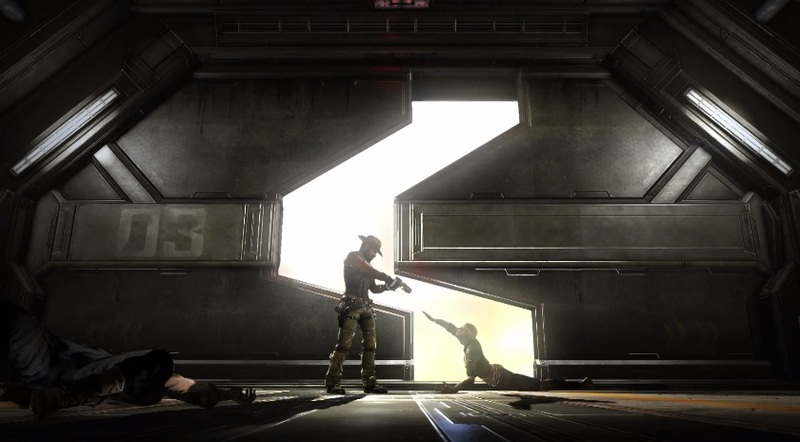 I've enjoyed the subtle nods to the MMO shooter counterpart, as well. 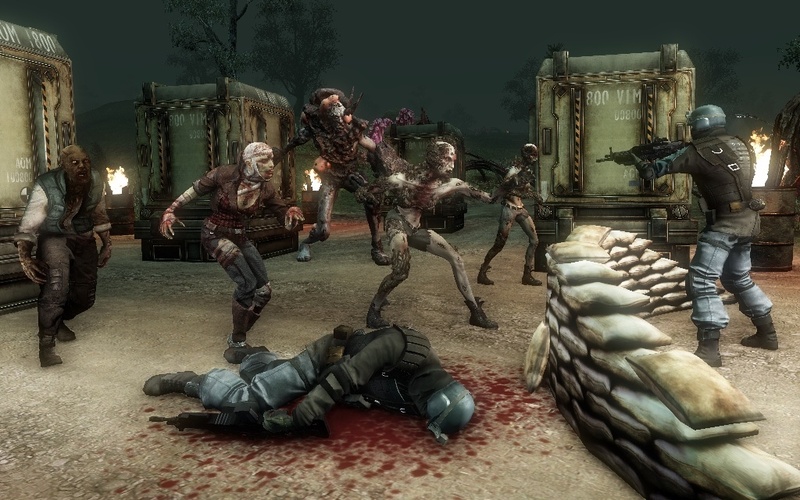 The most recent server update brings a new element to the western/sci fi/apocalypse adventure: Zombies! Plaguers! I know, I know. We've been down this road before. 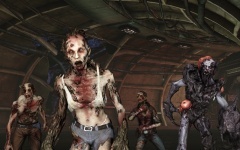 I think it's a little early in the game's life cycle to bust out the zombie apocalypse, but it's happening. A disease is spreading across the Bay Area Frontier. A strange new viral hemorrhagic fever is infecting the people. It's kind of like Ebola, with added zombie-ism. See the infected for yourself in the following videos and screenshots. An all new mission series that runs from June 10th to 17th. 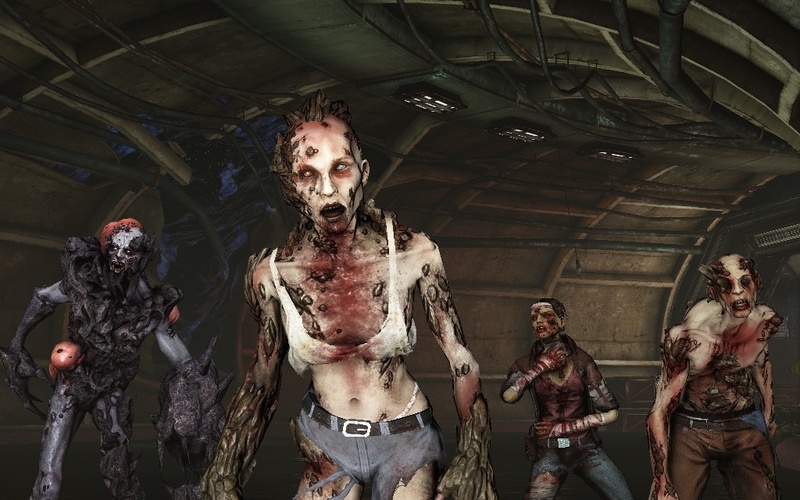 Players will be tasked with discovering a cure before the Plague hits the town of Defiance. The TV episode which will cover the events of the game will air on June 17th. The series was obviously filmed months in advance, so I have a feeling everything will work out for the best. You can never be too sure, though. Maybe they'll just kill off half the main characters for the hell of it -seems to work for other programs. 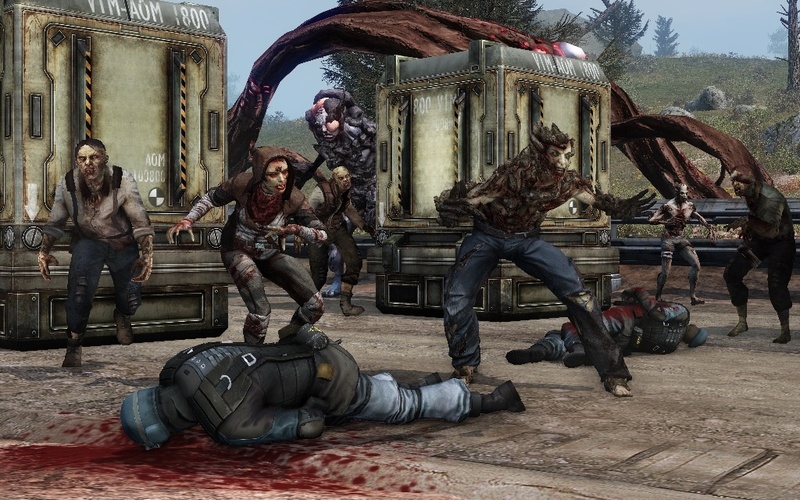 Defiance is available now on the Xbox 360, PlayStation 3, and PC. 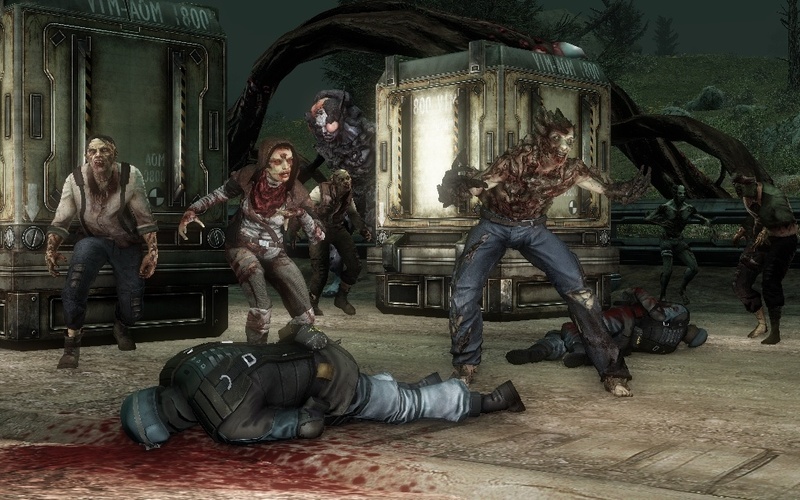 It is an MMO which supports massive co-opportunities and four player cooperative missions. The new game content should be live following yesterday's update. Page created in 0.3011 seconds.